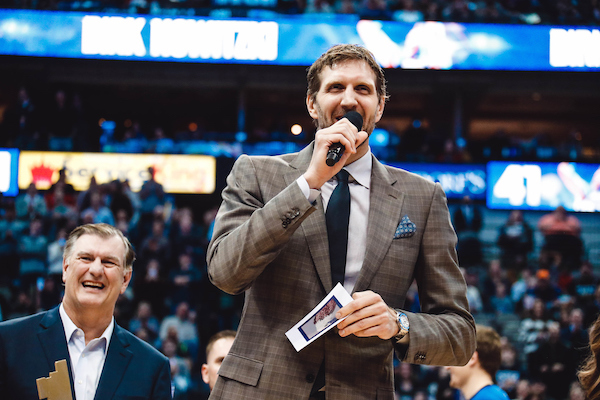 Dallas Mavericks forward Dirk Nowitzki was honored with a Key to the City of Dallas by Mayor Mike Rawlings during halftime of the Mavericks versus Brooklyn Nets game on November 21, 2018. 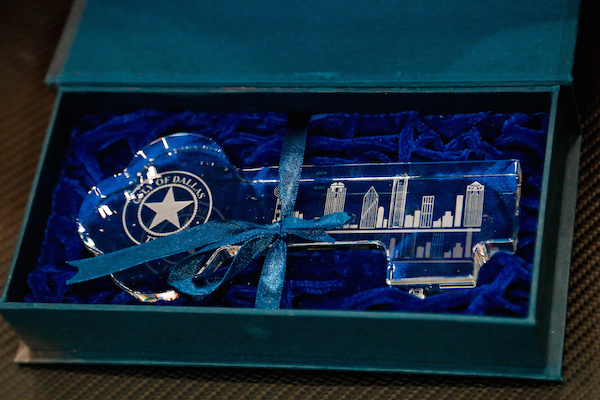 The recognition comes rare — as only two prior keys have been given during Mayor Rawlings’ tenure since 2011. Unquestionably, the 7-feet-tall all-time leading scorer for the Dallas Mavericks epitomizes what Dallas is, by his extraordinary achievements racked up on and off the court. Over the span of 20 years with the Mavericks, Nowitzki has achieved notable humanitarian efforts, including: annual grants through The Dirk Nowitzki Foundation focusing on children’s well-being, health and education, raising $960,000 last year alone and $1.92 million for Hurricane Harvey victims at its annual Celebrity Pro Tennis classic; helping 10 families who were relocated to Dallas from Houston from Hurricane Harvey; annual visits to patients at Children’s Medical Center; signing hundreds of autographs while spending time with wounded soldiers through the Seat for Soldiers initiative; and so much more. 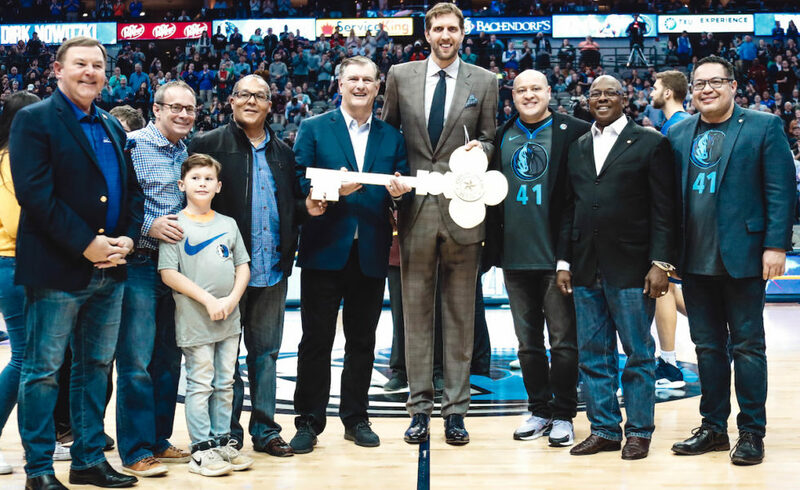 Nowitzki humbly accepted the key, joined by Dallas City council members, the Mayor, and three high school students who assisted in creating a larger ceremonial key specially made for the veteran Mavericks player. 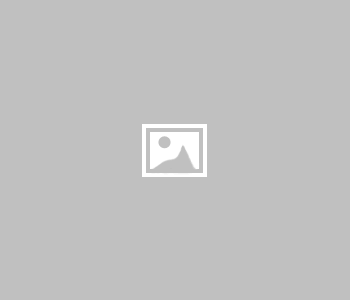 Nowitzki’s awards and successes through the Dallas Mavericks and NBA organizations are endless. He is the top foreign-born scorer in league history, the only foreign-born player in the NBA’s 30,000-point club, and only one of seven players to play at least 20 seasons in the NBA. For the Mavericks, Nowitzki is the all-time leader in points, games played, starts, minutes, rebounds, free throws made, blocks, 3-pointers made, and field goals made. 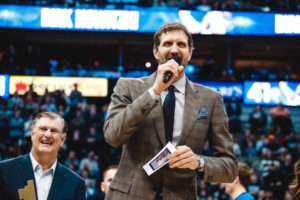 Having led the Mavericks to 15 NBA playoff appearances and its only NBA championship in 2011, Nowitzki is more than deserving for one of the city’s most prestigious honors. And while a career in basketball is not promised forever, Nowitzki’s overall impact is felt affectionately throughout the city, and not just definitive to his athleticism on the court. “Dirk embodies everything Dallas residents should aspire to be,” said Dallas Mayor Mike Rawlings. “For any sports fan out there, he’s a joy to watch, always striving for excellence and giving 110 percent.